How do I view the current virtual firewall log records in my 5nine Cloud Security product? I want to view the current virtual firewall log records in my 5nine Cloud Security product. How do I do that? Each column in the list can be sorted by right clicking on the column for a drop down menu that allows for customization of the virtual firewall log entries display. 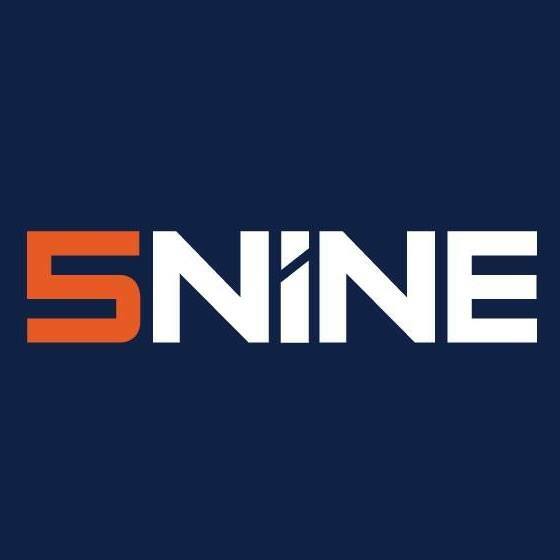 5nine Cloud Security, What are the prerequisites for 5nine Cloud Security installation?,How can I ensure that my 5nine Cloud Security product is operating correctly?, How do I keep my 5nine Cloud Security product's database optimized so I am not running out of disk space?, How do I change virtual firewall logs settings in my 5nine Cloud Security product?